Freckles, age spots, and other brown pigmentation of the skin can be actually be a big insecurity for many people, especially as these skin spots become more noticeable with age or sun exposure. 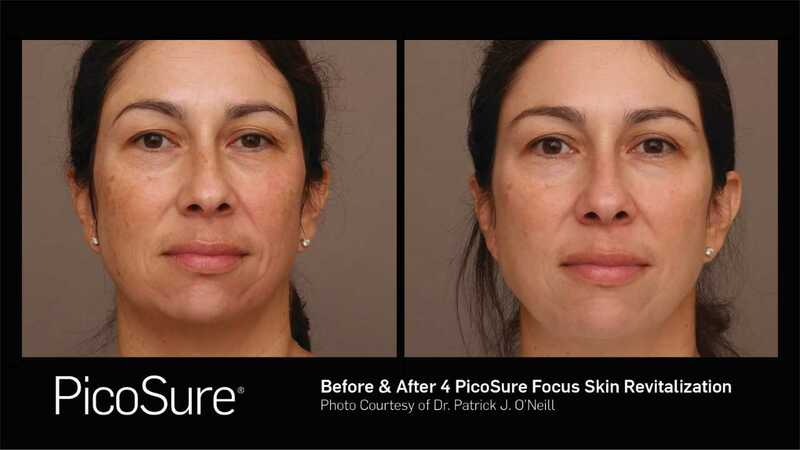 The PicoSure laser has the ability to remove brown spots quickly and without the pain and recovery time of traditional age spot removal procedures. The PicoSure Laser is from the tried and tested CynoSure family of lasers, so you know you’re getting an industry trusted and highly sophisticated system for maximum results! Similar to our acne spot removal and skin revitalization treatments with the PicoSure laser, the brown spot removal process works by directly sending light energy into the skin. These bursts of photomechanical light energy target the age spots and freckles without damaging the surrounding skin cells. We have found that the PicoSure’s photomechanical light actually causes less cellular damage than traditional brown spot removal laser techniques. The laser can be used to target spots on any part of the body including the face, hands, arms, legs, chest, neck, and more. Our procedures are very quick, each lasting only about 10 minutes. With this being the case, you can easily schedule your treatments on your lunch break or whenever is most convenient for you. Each treatment is scheduled about six to eight weeks apart to ensure maximum healing time for your skin. You can expect to see results in just a few treatments as this laser technology works quickly, utilizing laser technology and your body’s own healing system. 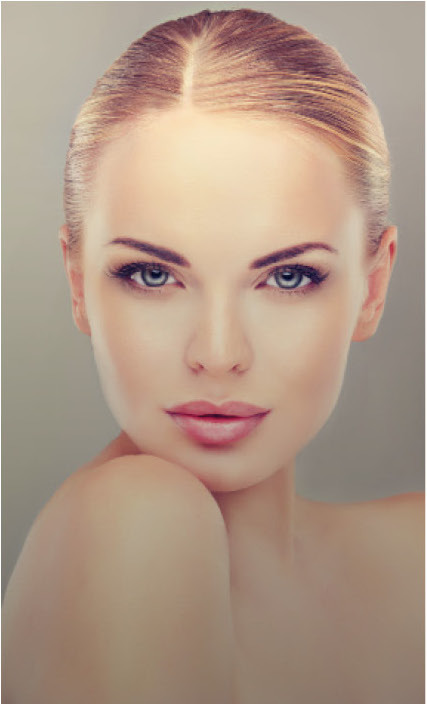 If you are interested in this breakthrough laser cosmetic treatment to remove brown spots, age spots, pigmentation, and freckles for good – call OPS today at 843-881-2130 or contact us online to schedule a consultation and appointment.